A two-day event focusing on Climate Induced Migration and Displacement, will be hosted at the Yale Macmillan Center on October 12 and 13 with the generous support of the Edward J. and Dorothy Clarke Kempf Memorial Fund and the Program on Refugees, Forced Displacement, and Humanitarian Responses. The purpose of this event is to draw attention to the scope and complexity of climate migration and displacement issues as the fall UNFCCC discussions and conclusion of the Global Compact on Migration approaches, and to produce useful outcomes that may accelerate global action on climate induced migration and displacement. Experts will address a number of perspectives including the economic, social and legal impacts of climate migration and displacement. A key component of the program will be a gap analysis of climate science needed to support Climate-Induced Displacement law and policy; topics will include the role of climate information in the legal and policy frameworks, and data tools, such as the Climate Resilience Toolkit, climate reports , and perspectives on future global climate change around the limits of inhabitability. The October 13 experts’ event will also summarize findings from a June 2018 technical workshop held in Asheville, NC, that was supported by Infrastructure Services Group, LLC; CASE Consultants International and the North Carolina Institute for Climate Studies / NC State University (NCICS/NCSU); NOAA-NCEI staff. 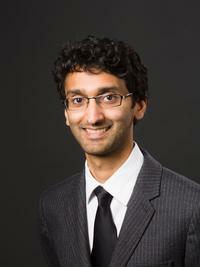 Dr. Annamalai is associate professor in psychiatry and internal medicine at Yale School of Medicine. 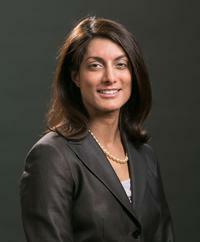 She is the director of the adult Yale Refugee Clinic that partners with the local refugee resettlement agency to provide comprehensive health screening and longitudinal care for all newly arrived refugees in New Haven, Connecticut. The clinic serves as a central point for several clinical, educational and research programs to improve health of refugees resettling in New Haven. Dr. Annamalai is the editor of ‘Refugee Health Care’, a reference book used by healthcare practitioners who provide clinical care for refugees. Her academic interest is in integrating physical and mental health care for vulnerable populations, including refugees. 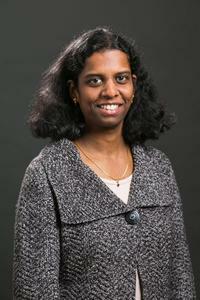 Maya Prabhu, MD, LLB is an Assistant Professor in the Division of Law and Psychiatry in the School of Medicine. One of her areas of clinical focus is the treatment and care of refugees and the forensic evaluations of persons seeking asylum. Prior to returning to medicine full time, she practiced law with Davis Polk and Wardwell in New York and was a Deputy Counsel with the UN Oil-for-Food Investigation. She has also worked with the Canadian International Affairs unit of Health Canada and the Canadian International Development Agency. 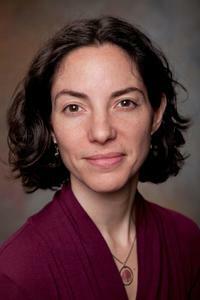 She continues research at the nexus of international law and health. Miraj U. Desai, PhD is on the faculty of the Program for Recovery and Community Health of the Yale University School of Medicine, Department of Psychiatry. At Yale, he is also Affiliated Faculty in the Climate Change and Health Initiative, a Resident Fellow of Pierson College, and a Member of the South Asian Studies Council. His new book, Travel and Movement in Clinical Psychology: The World Outside the Clinic, examines the relation between well-being and social ills like racism and environmental degradation. Featuring a Foreword by global poverty and climate change expert Jeffrey Sachs, the book positions such pressing matters as social justice, racial justice, and environmental justice as integral components of good mental health work. Dr. Rabin is an Internist and Pediatrician who joined the Yale faculty in 2011 as a member of the Section of General Internal Medicine (YSM Department of Internal Medicine), and currently serves as the Associate Director of the Office of Global Health, and the Associate Program Director for Global and Community Health in the Yale Primary Care Internal Medicine Residency Program (YPC). She co-directs the Makerere University-Yale University (MUYU) medical education capacity building collaboration which is based at the Makerere University College of Health Sciences/Mulago National Referral & Teaching Hospital in Kampala, Uganda. Her areas of academic interest include global health education and clinical ethics, outpatient diabetes management, and health care transitions. 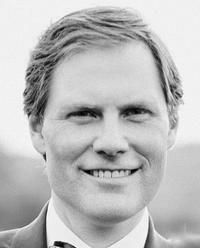 Dane Ratliff is an international environmental law and policy expert, advising public and private parties on matters such as environmental dispute resolution; climate change and energy law; trade and sustainable development, and, the challenges and opportunities of economy wide de-carbonization. He was until recently Director of the NAFTA side agreement’s Commission for Environmental Cooperation, and prior to that Legal Counsel at the Permanent Court of Arbitration in The Hague. He is currently in-house counsel for a green business, and has advisory roles with intergovernmental organizations. 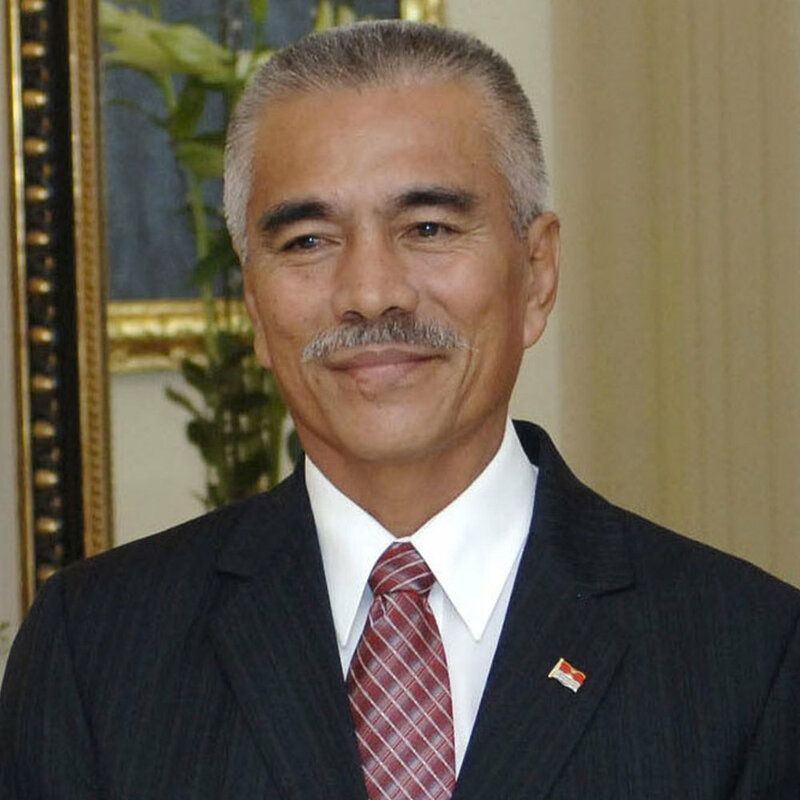 He holds advanced degrees in law and international relations from US and European universities.